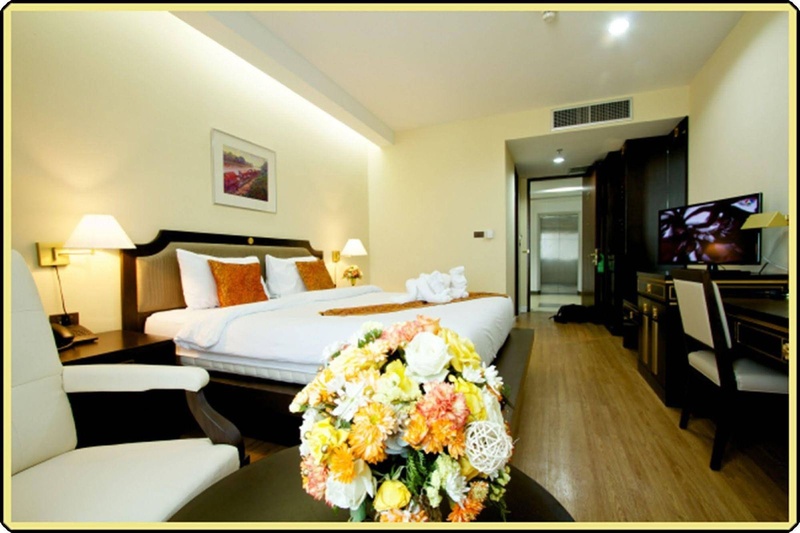 Located in Phitsanulok, Wangchan Riverview is minutes from Wat Nang Phaya and Wat Phra Sri Rattana Mahatat Woramahawihan. This hotel is within the vicinity of Folklore Museum and Wat Chulamani. 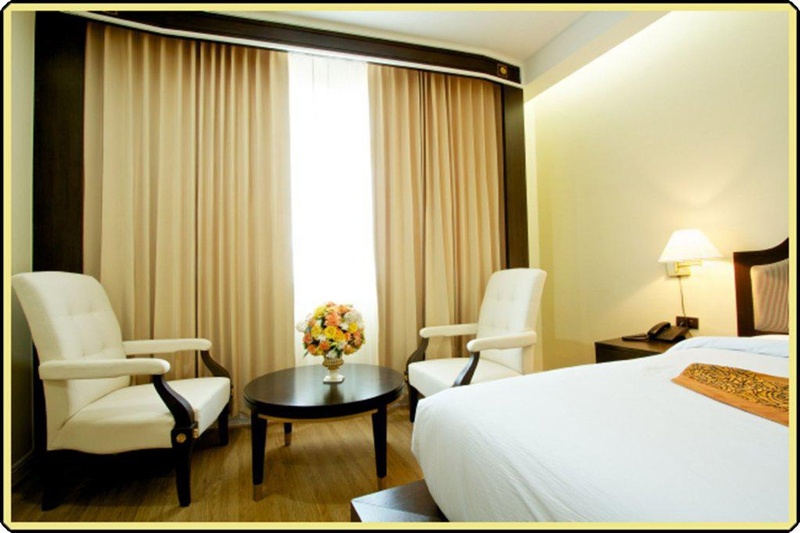 Make yourself at home in one of the 116 air-conditioned rooms featuring refrigerators and flat-screen televisions. Complimentary wireless Internet access keeps you connected, and cable programming is available for your entertainment. Bathrooms have showers and complimentary toiletries. Conveniences include desks and coffee/tea makers, and housekeeping is provided daily. Amenities Pamper yourself with onsite massages or take in the view from a terrace. Getting to nearby attractions is a breeze with the area shuttle (surcharge). Satisfy your appetite at the hotel's restaurant, which serves breakfast, lunch, and dinner. 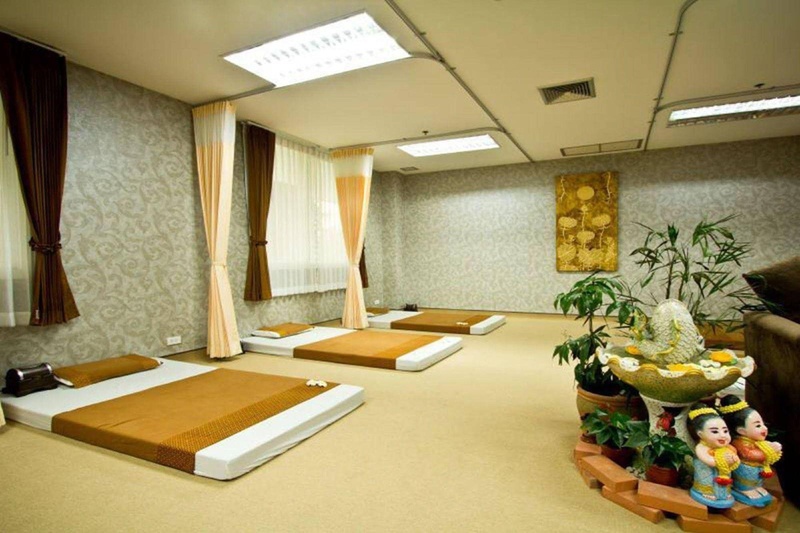 Is also available at a coffee shop/café, and room service (during limited hours) is provided. Quench your thirst with your favorite drink at a bar/lounge. Featured amenities include dry cleaning/laundry services, a 24-hour front desk, and luggage storage. Free self parking is available onsite.